The post describes how you can contribute to Atomic Host Documentation. If you do not know what Atomic Host is, please refer to: http://www.projectatomic.io. Atomic Host Documentation focuses on covering Docs required for Atomic Host Introduction, Installation, Cluster set up with Kuberenetes/Openshift etc to how to compose, manage and deploy Atomic Host and its various application. 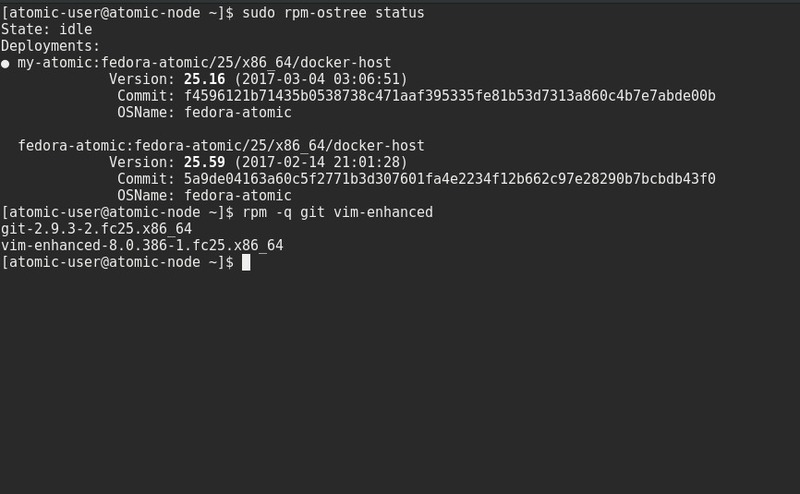 Atomic Host Documentation will also support Fedora Atomic Documentation and CentOS Atomic Documentation within the same repository in near future as AsciiBinder has ability to build Docs with multiple distros and versions. AsciiDoc markup language to write Docs. Asciidoctor that acts as text processor to convert AsciiDoc content to HTML5, DocBook and others. AsciiBinder that helps to build, maintain documentation in easier way. The following creates development environment and installs required libraries/packages on your local system which are required in order to write/build Doc for Atomic Host. Atomic Host Documentation uses AsciiDoc markup language. 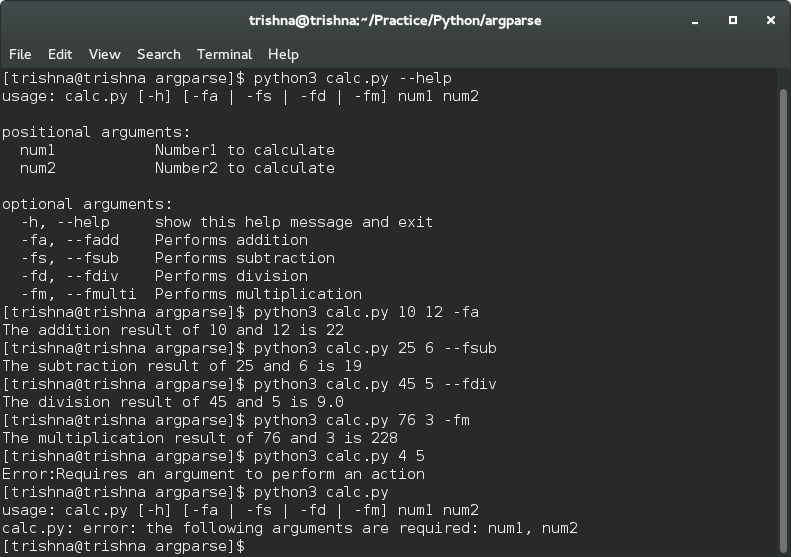 You can have a look at the Reference for AsciiDoc Syntax. The following procedure demonstrates how you can write and build Doc. it needs to run and ship it all as one package. After the Doc is ready, we need to make entry in topic_map.yml file. This file tells AsciiBinder which topic groups and topics to generate. Now go to the root directory of the repo. The following command will build the Documentation. A new directory will be created named _preview. You will be able to browse Documentation from there that you just build. If you are looking forward to contribute to Atomic Host Docs, this URL contains the issues based on the topics that is required to be documented: https://github.com/projectatomic/atomic-host-docs/issues. IRC: #atomic on Freenode server.